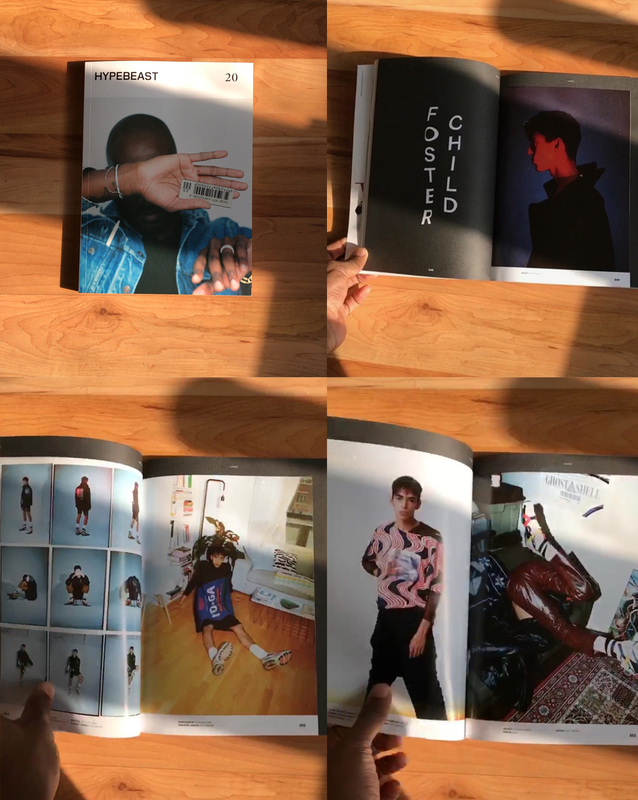 Shot and styled an editorial for Hypebeast Issue 20 titled ‘FOSTER CHILD’. I wanted to shoot a story based on the stigmas surrounding foster children – (delinquents, misbehaved, troubled, myriad of past complications etc) and present ‘beautiful fashion images’ in an attempt to help alter the usual negative imagery/narratives we’re constantly presented. If not that, at least open a dialogue among peers so we can question our own viewpoints, source where they came from and begin a process of growth. Andrew Power. If you can’t pick up a copy you can see it in the editorial section. 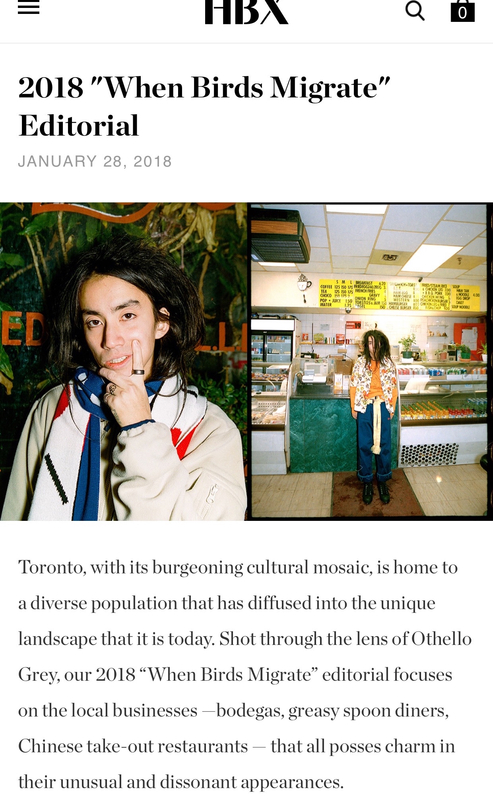 Did a short interview with Hunger Magazine, you can read it here. Shot a new editorial for HBX/HYPEBEAST titled ‘ When birds migrate’. 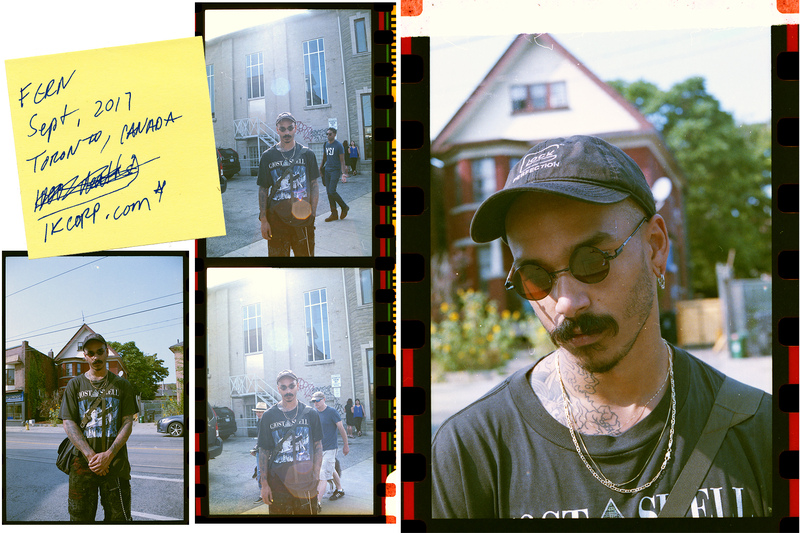 Creative directed by Alyssa Alikpala, styled by Alyssa and Taylor Chung, modelled by Jonah Yano and assisted by GHOSTCURRENCY. You can see it here or in the editorial section. 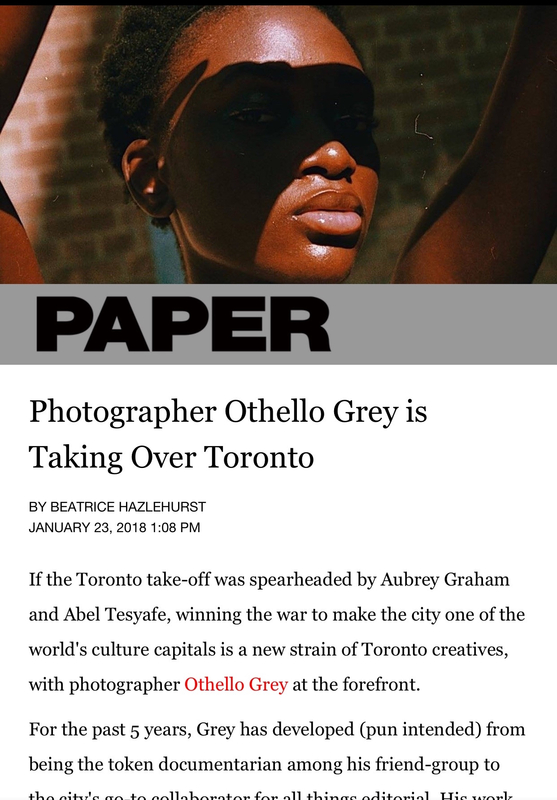 I recently sat down with Paper Magazine for an in depth interview. 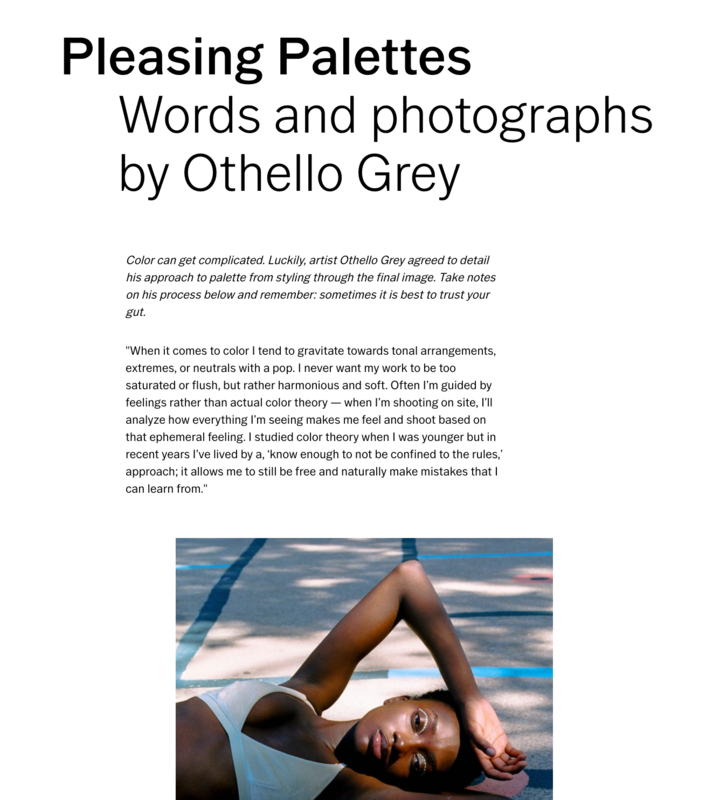 I touch on a transitioning from just ‘taking photos’ to translating ideas into a tangible product, disconnecting from my social identity/instant gratification, early stages of my career and a few other topics. You can read it here. Had the pleasure of shooting a new editorial for HAVEN titled ‘LIQUID MOON’, styled by Alyssa Alikpala and modelled by Joe Yates. You can view the full editorial here or in the ‘Editorial’ section. 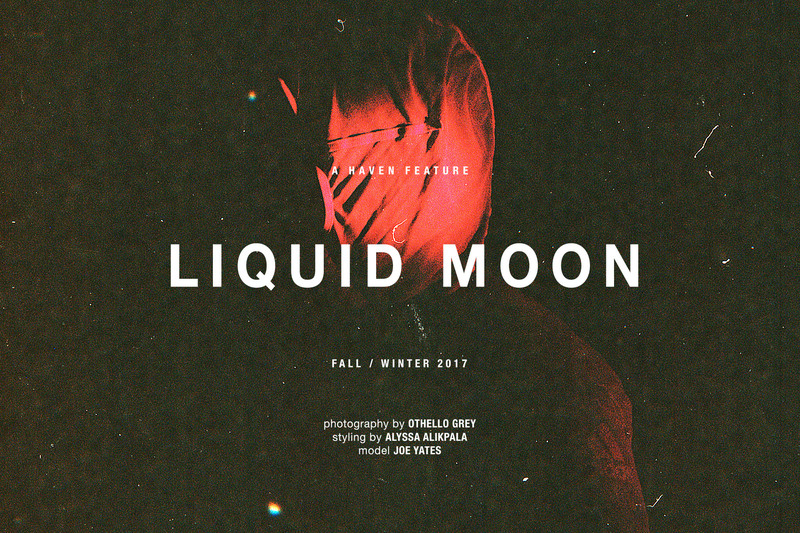 The title ‘LIQUID MOON’ is an ideology I created around the idea of light / energy flow. The ‘moon’ represents us as beings, reflecting the energy we’re given back onto the world around us (as the moon reflects the light from the sun). Negativity breeding negativity, positivity breeding positivity, excitement breeding excitement etc. The ‘liquid’ aspect represents our fluidity, the ability to take the shape of that energy we’re given. Constantly changing / growing / evolving based on what we encounter. I strongly believe in the idea of universal energy and the ability to bring what we desire closer to us through will (but not through will alone) and that having the self awareness of this reactionary existence can allow you to navigate the world freely. Not being controlled by the energies you encounter but rather having the ability to absorb and dismiss based on what you require or want for your life. 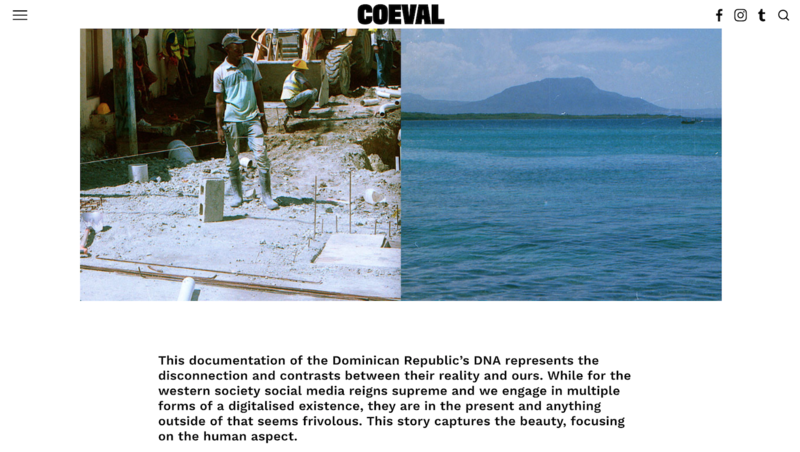 I recently took a trip to the Dominican Republic, I wanted to document how diverse their lives are in comparison to the western world. Far from a digital identity as a counterpart/confidant they exist solely in the moment. Flip phones, spotty wifi, constant attempts to sell whatever possible to an obvious foreigner. An overall underlying tension of disdain beneath the beautiful scape. Conversations were spotty because of language barriers, interactions were usually based off of a hope for some sort of monetary exchange- never enough to annoy but always enough to feel a sense of need. An oasis that’s missing it’s core. View the full editorial on Coeval Magazine or in the editorial section. 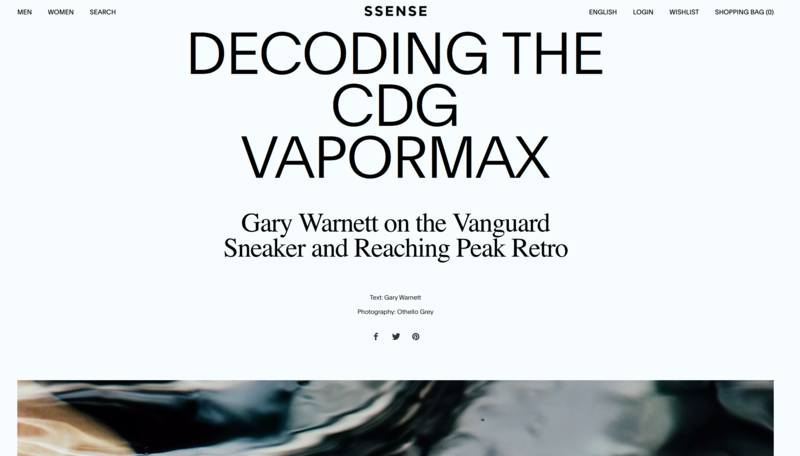 Had the pleasure of shooting the CDG Nike VaporMax for SSENSE, with an incredibly insightful write up by Gary Warnett (I’ve read it twice). You can view/read it here. 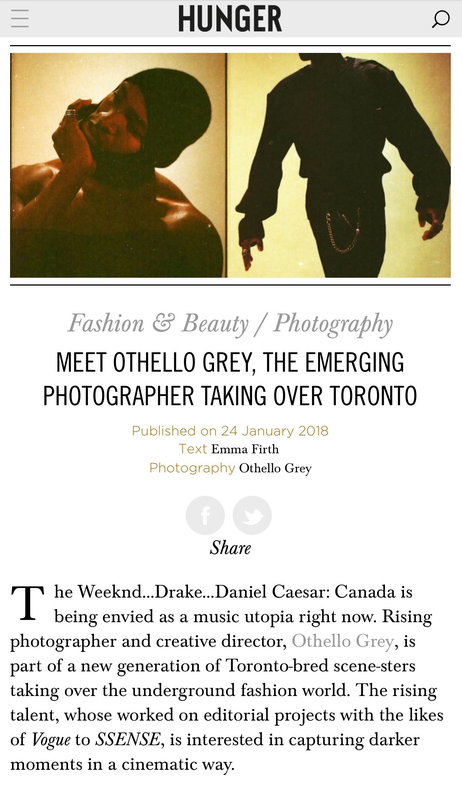 Shared some insight on my process and approach to colour with VSCO.